The United States and the world is at the beginning of an energy transition that rivals anything that has come before. Through history, we’ve shifted from wood to coal, whale oil to kerosene, coal to oil and now natural gas and renewables. What does the future hold? Can modern society shift to renewables? Can we all drive electric cars? 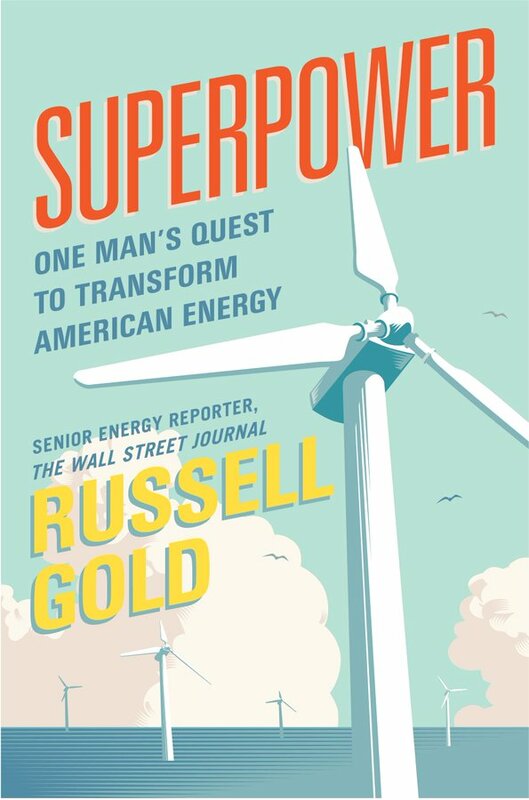 In this talk, drawing on his book The Boom and more than a decade on the energy beat at the Wall Street Journal, Gold shares insights into how the energy world is changing – and what’s is resisting change. In 2003, Gold toured his first fracking operation, driven around by an engineer named J. R. Ewing. For the next decade, he wrote about the rise on fracking, interviewing the key innovators and executives before it became a national issue. In a few years, the United States solved a devilishly difficult problem: How to end its reliance of foreign oil. Gold talks about about how this happened – and draws insights about how other seemingly intractable problems can be solved. There are one hundred wells drilled and fracked every day in the United States. In this talk, drawn from a decade of reporting at the Wall Street Journal, Gold discusses what is being done to make fracking safer for communities and the environment. The story of the rise of fracking is a story about an inventive industry that did a better job of figuring out how to find energy than it did figuring out how to do it safely. It’s a story of invention and regulation – and how these forces can work together. 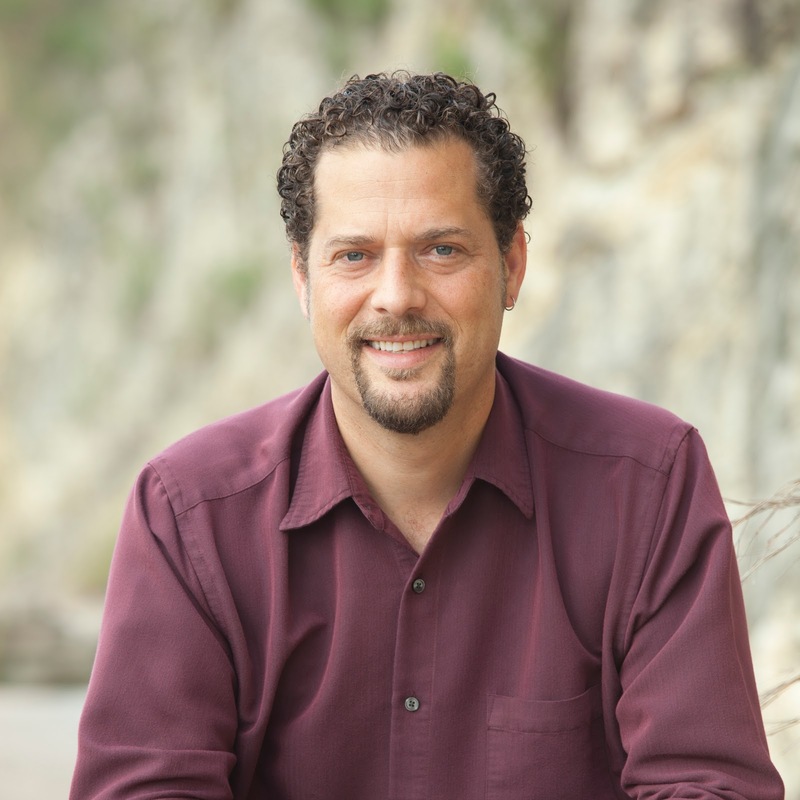 Russell Gold is an award-winning investigative journalist at The Wall Street Journal. 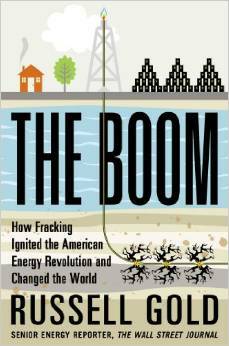 His book, The Boom: How Fracking Ignited the American Energy Revolution and Changed the World, was published in April 2014. He started his journalism career at the Philadelphia Inquirer and the San Antonio Express-News. In 2000, he joined The Wall Street Journal and covered Texas and economics, before switching to energy in 2002. His reporting has taken him to five continents and above the Arctic Circle two times. In 2010, he was part of the Wall Street Journal team that covered the Deepwater Horizon explosion and oil spill. The Journal’s work was award the Gerald Loeb Award for best business story of the year and was a finalist for the Pulitzer Prize in National Reporting. He earned a B.A. in history from Columbia University in 1993. He lives in Austin with his wife and two children.